I read this article and wanted to share it with you: The Rationale Behind Sonlight's History Schedule https://blog.sonlight.com/how-sonlight-helps-you-discover-the-wonders-of-history-the-rationale-behind-sonlights-history-schedule.html. A colleague asked me the other day why I schedule Sonlight's History the way I do. If you're just looking at an Instructor's Guide, the scheduling can look a bit random. But it is all very intentional to help children soak up their learning. I generally choose a key narrative text as the schedule driver. 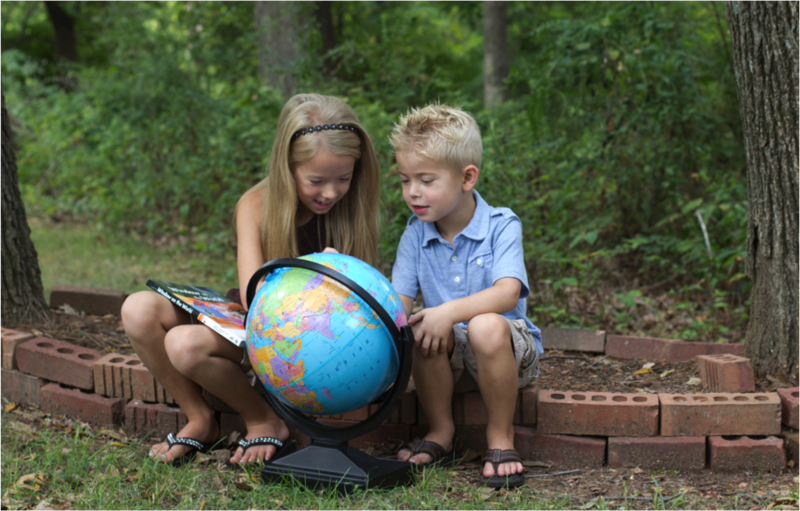 For example, we use A Child's History of the World by V. M. Hillyer for a child's first tour of world history. It is a non-fiction history book, but it is not a textbook. Instead, the author tells a compelling overview of the history of the world. To do this, he picks out key narratives from history and tells them chronologically. He might spend a chapter in Europe, and then transition to the next chapter with "meanwhile in India ..." Then he'll describe what life looked like in India at the time and give the story of a specific ruler or event that exemplifies that era in Indian history. The whole book moves chronologically. 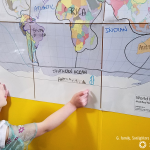 Many Sonlight families enrich their Sonlight history studies even more with field trips. 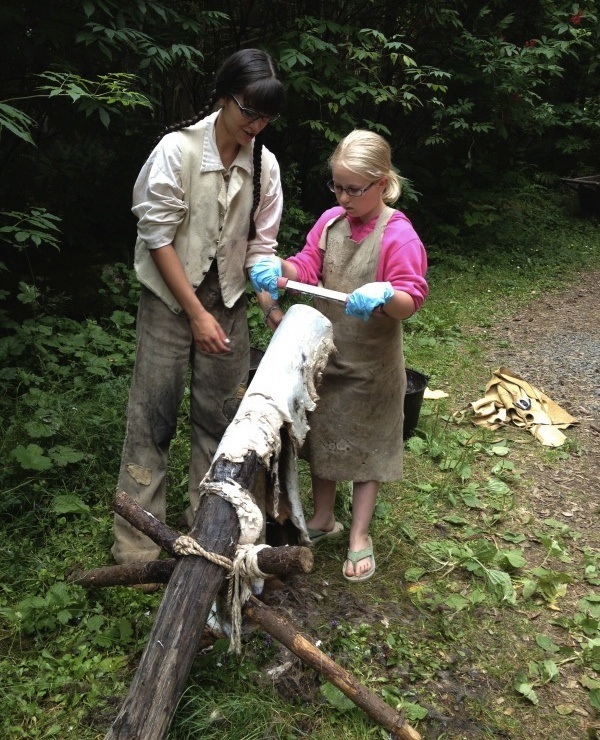 Here, Keeley P helps tan a deer skin at Lewis and Clark National Historical Park. That narrative text forms the backbone of a Core. Then as you move through that text, we supplement your learning with all sorts of treats. Most Cores use at least one stellar photo-driven text, such as an Usborne book. So when Hillyer talks about ancient African civilizations for example, the Instructor's Guide will jump you to the section in your Usborne book that highlights those same civilizations. You and your kids will see illustrations of what you're learning and gain additional knowledge from the bulleted highlights. This reinforces and expands what you learned in the primary text. Then we enrich things even more by adding biographies and historical fiction that help bring that time period to life. This is often a family's favorite part of Sonlight. Since you've read the other history texts, and since you're building your own timeline as you go, you and your kids have context for what you read. That means you will pick up on all sorts of historical significance as you move through these can't-put-it-down stories. The early grades also include many Readers and Read-Alouds that are just great books and may or may not tie in with the history you're learning. 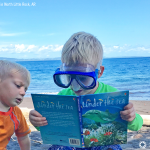 When kids are just learning to read, we focus on helping them practice that skill and get hooked on great stories. 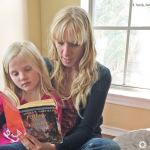 The Read-Alouds provide all sorts of cultural literacy and family bonding moments as you enjoy great stories together (such as a perpetual favorite, Charlotte's Web). Starting in Intro to American History, 1 of 2 (Core D), most of the Readers and Read-Alouds do link in to the time period. This opens up a new level of richness in your learning. Going through a year with Sonlight is like watching a rich tapestry unfold. You follow a single thread with your spine, and then get to watch that understanding deepen and come to life in several different ways. And the best part? The tapestry is already sewn for you! All you have to do is pick up your Instructor's Guide and follow along. We tell you what pages to read, then we give you rich and insightful teaching notes to explain what you're learning. We provide counter-arguments when an author has a clear bias. We give you discussion questions, and we tie in Language-Arts activities to what you're already reading. This is the way I loved learning with my kids as they grew. And this is the way that thousands of families around the world fuel a love of learning in their kids today. It is an honor to share that joy with you!